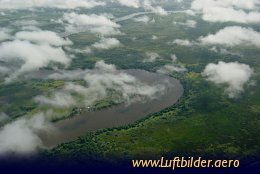 The Orinoco Delta is a 250km wide marshland. It is the homeland of countless animal species, like: ibis, egret, kingfisher, toucan, river dolphin, caiman and ocelot. Myriads of snakes live in this area. 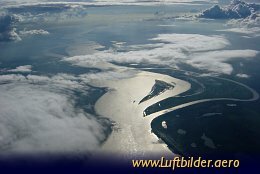 The Orinoco Delta, called Orinoquia, is located in the North-East of Venezuela and takes an area of 800000 square km. The only town is Tucupida. The basin with its giant labyrinth of rivers and waterways is the tribal area of the Warao Indians.